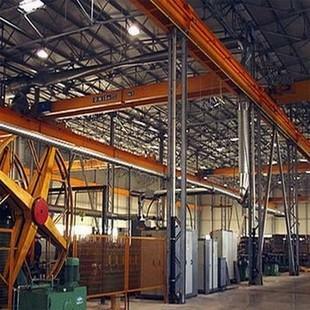 STEELMART LP, Pipes and tubes, steel, carbon steel pipes, seamless, on EUROPAGES. 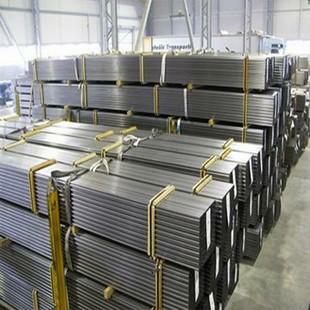 Steelmart LP is a Ukrainian-Scottish company that deals with steel products since 1999. We have gained solid experience in trading inside Ukraine and importing to different European countries, such as the UK, Germany, Poland, Hungary, Romania and Lithuania. We can supply wide range of steel pipes - ERW pipe, SSAW pipe, LSAW pipe, SMLS pipe - dimensions and specifications per your request. 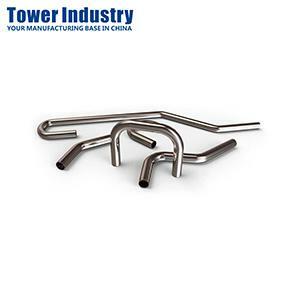 Moreover, we can offer for your demand new pipes of American, German, European, British and Japanese standards of Chinese origin as well as surplus and used shot- blasted pipes of Ukrainian and Russian origin. So please, feel free to send us your inquiries with accurate demands as for pipes dimensions, standards, quality, quantity, origin and destination point and we will quote CIF price for you.